TechBoost, an initiative of Hackforge and the WindsorEssex Small Business Centre, encouraged knowledge sharing between our region’s technology experts and small businesses through a series of affordable workshops that gave business owners and employees relevant knowledge they need to know and the tools to keep learning. 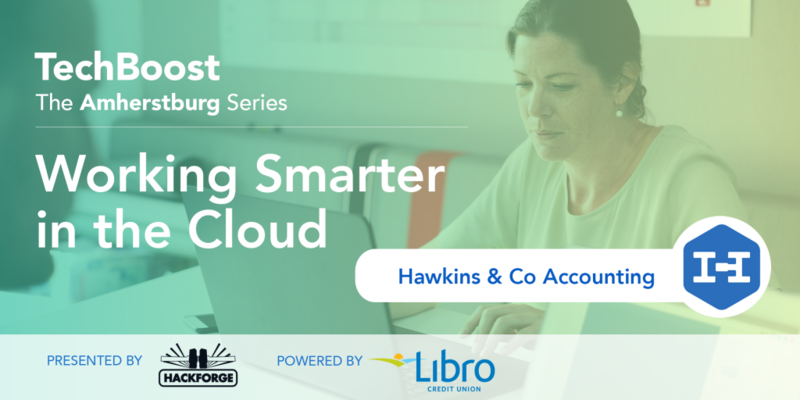 With the generous financial support of a Prosperity Grant provided by Libro Credit Union, we created the TechBoost Program to address our mission and mandate at Hackforge. Hackforge is technology enthusiasts growing the tech capabilities of our region by creating connections and learning together. The TechBoost Program's goal was to increase regional economic development of residents, business and organizations by encouraging knowledge sharing between our region’s technology experts and small businesses. I want to thank you again for the TechBoost Program. I had the opportunity to attend a few of the sessions. I would have attended all of them if my schedule had allowed it. All of the speakers were wonderful. The classes were very engaging and having the opportunity to ask questions during the presentations, rather than waiting until the end, was extremely helpful. I was able to clear up issues that had plagued me and stopped me from moving forward on the specific topic. The instructors made it very easy for us to apply the knowledge we gained into our specific businesses. I sincerely hope this program continues. I have (and will continue to) refer the TechBoost program to small business owners in our area! Thank you. After participating in three recent workshops, Facebook Marketing for Business, Making Instagram Work for Your Business and Working Smarter in the Cloud, I feel very empowered and have begun applying many of the techniques presented in each of the workshops. The presentations examined the technological challenges faced by small business and were able to offer resources to help boost my technology knowledge. I am very pleased with the sessions I participated in - topics ranging from social media to POS systems and accounting software. The presenters were great. They were clearly subject matter experts with well-prepared presentations and the ability to respond to various questions from the participants.I liked how the information was tailored to new and small businesses. There were many actionable elements I was able to take away to further my business. I really appreciated your great coordination of these classes and quick response to emails. Overall, this program was well run and very professional. Thank you! I recently attended three of the workshops offered through the TechBoost Program. The presentations were very informative, well presented and professional, offering new insight to social media and website usage. I would highly recommend the program for future consideration to anyone struggling with any of these topics. It was time well spent. We had signed up for several of the TechBoost workshops. The workshops were designed to support growth in all areas of our business. Each was led professionally and communicated to all levels of learning. For those of us that were beginners to more advanced felt welcomed to ask questions and the instructors were highly capable of getting us to understand and implement what we learned. Rebecca especially was excellent to deal with. During one of our workshops, the instructor was ill and Rebecca jumped in and lead the class supremely well. Her love of leading was evident. It showed in her enthusiasm, thoroughness and you could see she knew her information well. Following one of the Instagram workshops, we were able to implement the techniques taught and were able to grow our Instagram following by 40% of good quality followers within one week. Thank you, for your professionalism and wisdom to get our business momentum going. We look forward to taking more of your workshops in the future. I am so grateful for the opportunity to have attended a couple of TechBoost's amazing workshops at a price (free) that fits my minimal budget. As an artist trying to build my small business, the information and support provided by TechBoost instructors was both valuable and applicable to growing my business. Social media and website marketing is overwhelming to me and both instructors shared the information in a way that I could understand. I built a website quite a few months ago that has just been sitting on the web doing nothing because I didn't know what the next step was. Thanks to TechBoost, I now have tools and a plan to get my business "out there." Thank you TechBoost for recognizing the needs of small businesses in our community and hope there will be more workshops to attend in the future. I was fortunate to come across the Working Smarter in the Cloud workshop last week and I left there so empowered! I enjoyed the information I received about all the apps that are available to us as small business owners. Being a brand-new business owner and having access to this information will help me get on the right path from the beginning. The ladies who taught the workshop were friendly, knowledgeable and so eager to share all of their information. I felt very blessed having found this workshop by chance and I hope there are more in the future, I will definitely come out and educate myself. 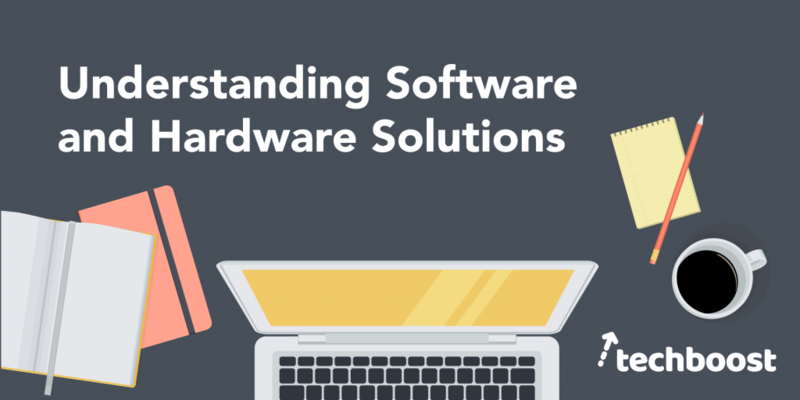 Do you need help understanding the available hardware and software solutions that would improve your business processes? Do you have a working business process but want to see if there’s a more efficient way to accomplish similar or better results? 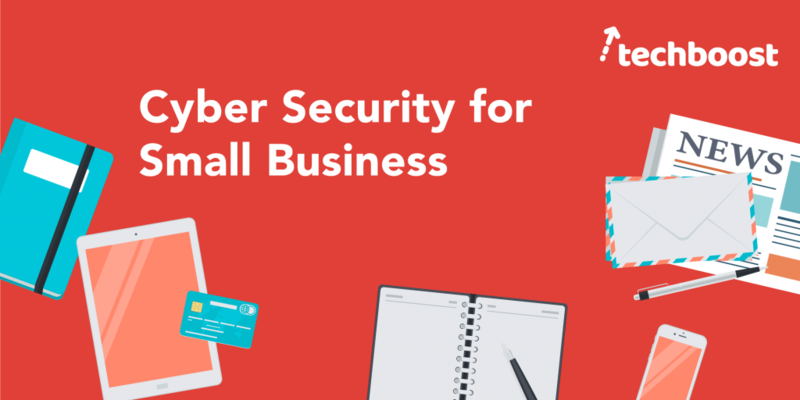 This workshop is for owners or employees of small business to increase their understanding of the types of hardware and software solutions that small businesses use to create, manage, and improve the way their businesses work. 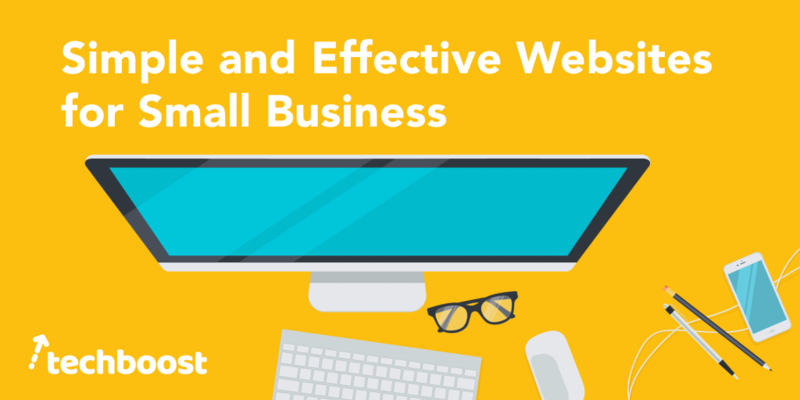 So, Your Small Business Has a Website – What's Next? Congratulations! You've conquered the first step in your digital marketing journey and have setup your small business with a well-designed website, so what’s the next step? Driving traffic to your website and tracking where that traffic comes from of course! 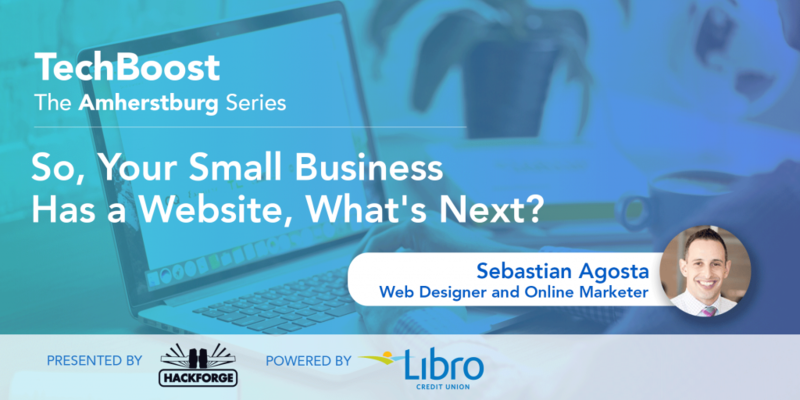 In “So, Your Small Business Has a Website – What’s Next?”, we’ll walk through how to drive traffic to your website using search engine optimization, Google My Business and Google Ads as well as how to setup success tracking software such as Google Analytics and Google Search Console. Not sure what to be posting on Facebook? Or further… How to create that content? Looking for an easy way to find clients online? 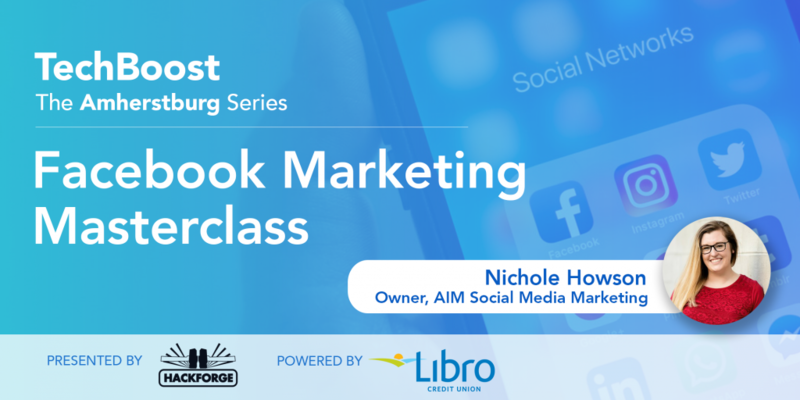 We'll cover how to create a Facebook account, page, event and more and discuss different types of content, specific tips for creating high-quality content, and how to focus your content around engagement. Websites such as emarketer.com are saying that eCommerce sales will hit $4 trillion dollars by 2020. 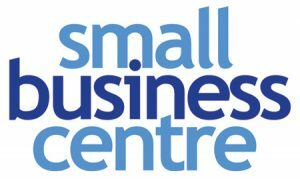 Small businesses simply can't rely on their local communities alone to support or grow their businesses. If you're selling products, you need to be online. 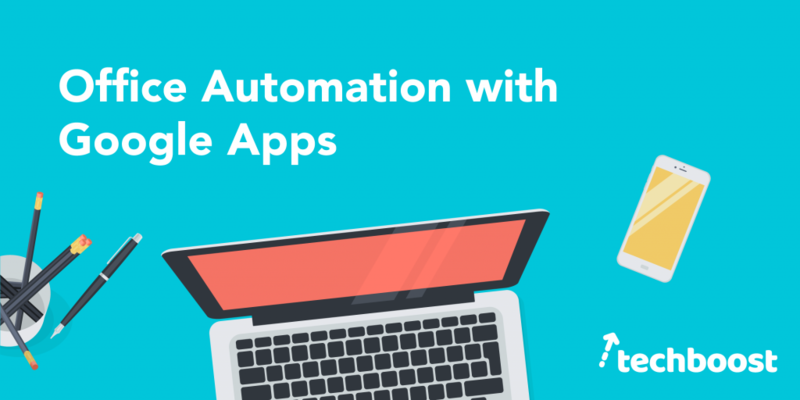 Good news is, tools like Shopify make it easy and fun too! 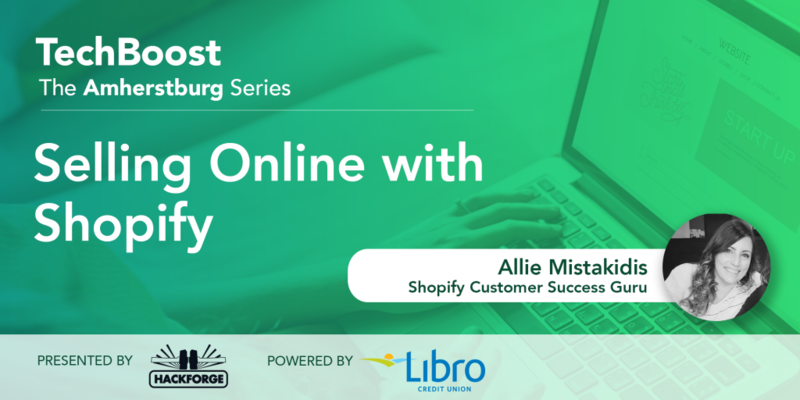 By the end of this workshop, you'll have your Shopify account set up and know how to choose a theme, customize your theme, add products and manage shipping. 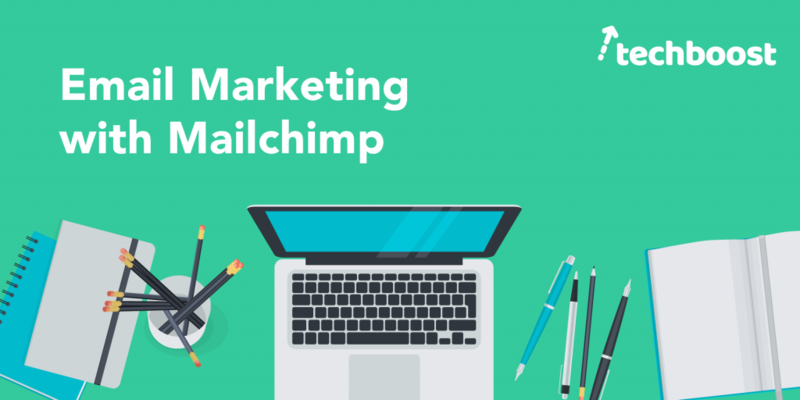 Email marketing is a great way to speak to your existing customers. 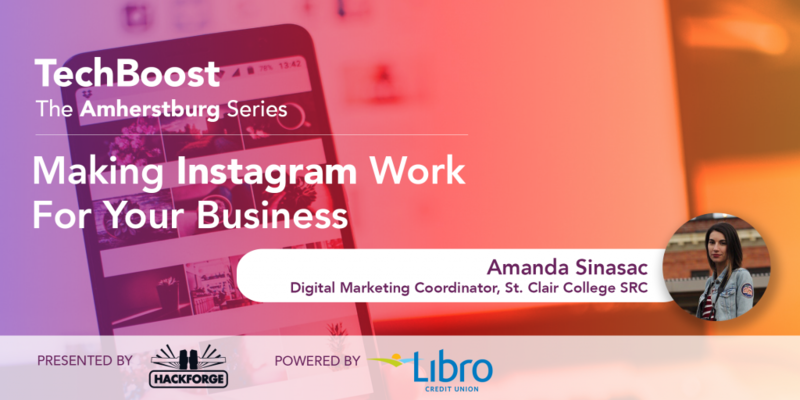 In this workshop, part of the TechBoost Program, we’ll discuss why email marketing is important and learn how to create a email sign-up form, manage a subscriber list, design email campaigns and send automated emails.